Though the opening of the ever-controversial Long Bridge Park aquatics and fitness center is still a ways off, county officials are gearing up to hire two new staffers set to work at the facility. County Manager Mark Schwartz set aside $110,000 for the newly created positions as part of his proposed budget for fiscal year 2020. He forwarded along his first draft of the new spending plan to the County Board late last week. 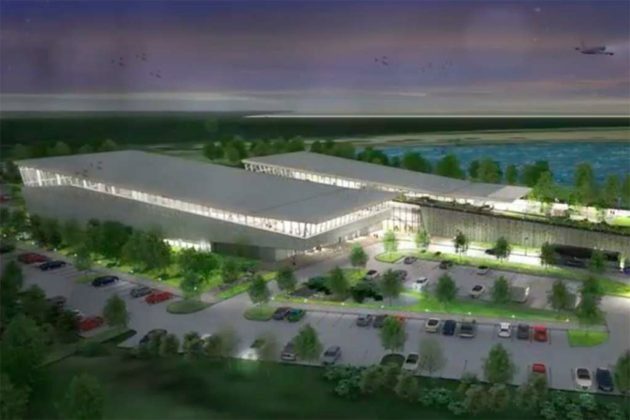 “Hiring these two positions prior to the facility opening will allow the Department of Parks and Recreation to develop standard operating procedures; ensure mastery of all building systems, including specialized aquatics equipment; procure inventory; and develop staff training plans,” Schwartz wrote in a message attached to the budget proposal. The manager expects that the county will be able to afford the new hires largely through some staff reductions elsewhere across the department. In all, Schwartz is recommending $5.2 million in cuts in his budget, affecting 29 full-time positions and one-part time position across the county government. He’s also proposing a tax hike to meet some of the county’s growing expenses, though the Board opted to explore an even larger tax increase than he originally recommended. Construction has continued apace on the $60 million Long Bridge project ever since it finally broke ground last summer, following years of debate over its scope and cost. 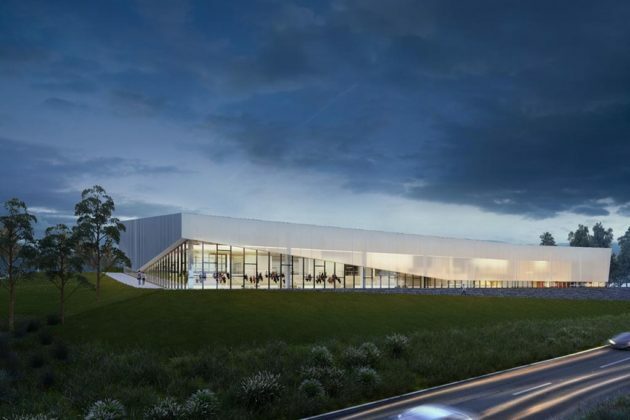 Schwartz added in his budget proposal that he “remains committed” to somehow striking a naming rights deal for the facility to defray some of its costs — the Board decided last year to hire a marketing firm to help the county search for potential sponsors. “As the project moves closer to completion, we remain optimistic that our efforts will be successful,” Schwartz wrote. County officials also expect to finalize a fee structure for anyone hoping to use the facility’s pools and gym as part of the upcoming budget process. A working group on the subject recently wrapped up its deliberations and will deliver a proposal with potential fees to the Board in the coming weeks. According to a Jan. 31 presentation from the group, daily passes for county residents would range from $9 for adults to $5 for children. An annual pass for adults would cost $630 and $350 for kids. Non-residents would pay a 25 percent premium on daily passes and a 30 percent premium on all other passes, under the working group’s proposal. 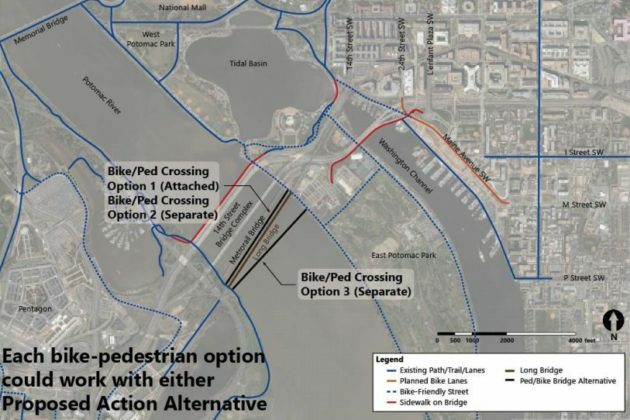 A coalition of businesses, neighborhood groups and transportation advocates are urging planners to include a bike and pedestrian trail along the long-planned replacement for the Long Bridge, a key railroad connection from Virginia into D.C.
Planners are still sorting out exactly what the new bridge might look like. The original structure, which runs from near the Pentagon in Arlington to Southwest D.C., was built back in 1904, and officials from around the region have viewed replacing it as a necessary step for improving freight and passenger rail service between D.C. and Northern Virginia. However, the prospect of including a trail alongside the new Long Bridge was not formally included in the various assessments of potential designs of the project. Accordingly, the group penning the letter sought to emphasize the benefits such a trail could have for the region’s commuters, and its economy. 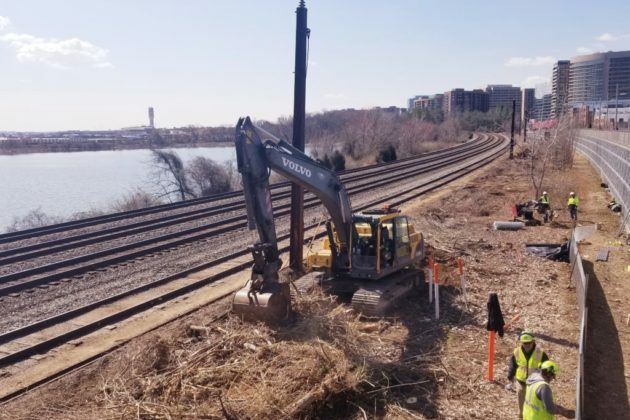 The organizations — which include the Crystal City Civic Association, Friends of Long Bridge Park, the Washington Area Bicyclist Association, and Greater Greater Washington — stressed that any new trail crossing the Potomac River would provide “crucial links to several important regional trails.” The current crossing along the 14th Street Bridge does not offer a connection to the regional trail network on the D.C. side. of the bridge, and the friends group supporting the Mt. Vernon Trail co-signed the letter. 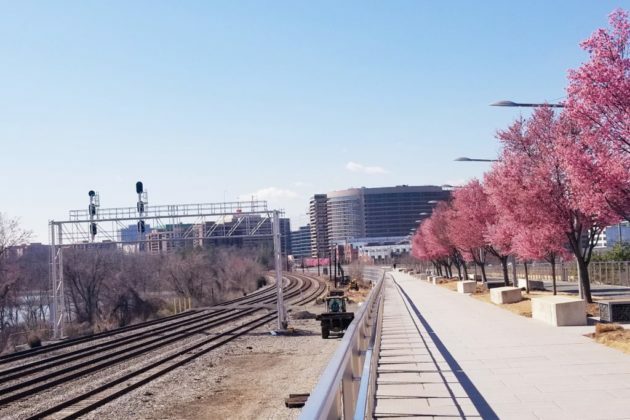 The groups also stressed that such a trail would spur economic development “by linking two key activity nodes in Southwest D.C. and Crystal City.” That goes doubly so if officials also follow the groups’ recommendation that the trail “connect to the esplanade in Long Bridge Park” and “extend as far towards L’Enfant Plaza as physically possible” on the D.C. side. In a draft of an environmental impact statement prepared in late June, federal and local planners stress that any trail is “not part of the purpose and need” of the project. Even still, they agreed to include the study of four potential trail crossings in more detailed studies of the project to be completed over the coming months. 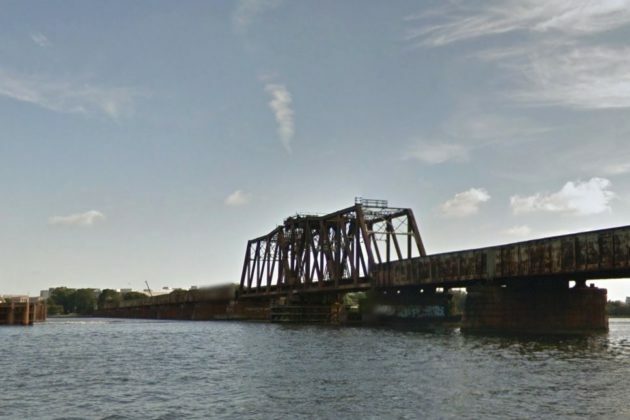 Planners have so far narrowed potential designs of the bridge replacement down to two options; both involve building a new, two-track bridge alongside the existing structure, but one alternative calls for the current bridge to stay in place and the other would involve fully replacing it. Two of the trail designs call for building the crossing alongside the new bridge. Two others call for building the trail along its own, independent bridge: one proposal envisions it being upstream of the new two-track bridge, another would be downstream. The transit advocates at Greater Greater Washington have expressed doubts about these proposals in the past, arguing that the designs “do the bare minimum” and represent a missed opportunity for planners. However, officials did agree to examine trail crossings over the Long Bridge Park side of the G.W. Parkway, “with an evaluation of connections to the Mount Vernon Trail and Ohio Drive S.W.,” two features that were previously championed by Greater Greater Washington. Planners are still a long ways off from finalizing designs, however. The first step is settling on a single “preferred alternative” to examine in more detail, which planners hope to do within the next two months. 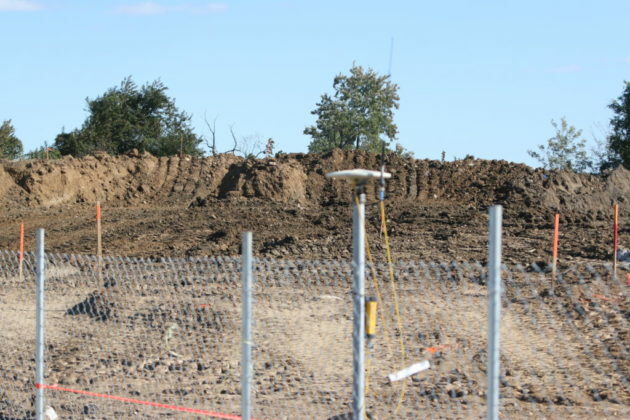 Officials then hope to have engineering and environmental analyses drawn up by summer 2019, and the project still needs additional funding. 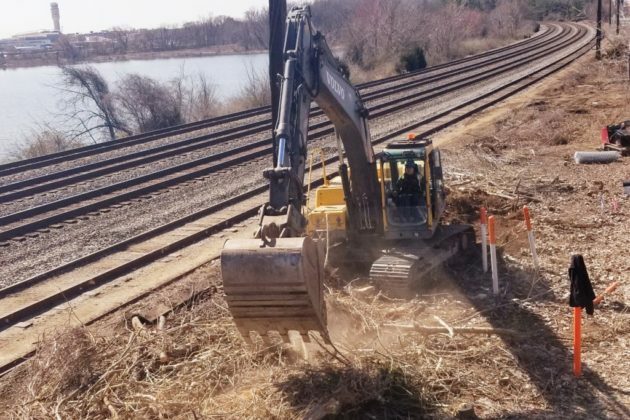 Virginia officials and the rail company CSX, which owns the bridge, have committed to chip in a total of $30 million for the effort, though there’s no telling just how much the bridge replacement might ultimately cost. 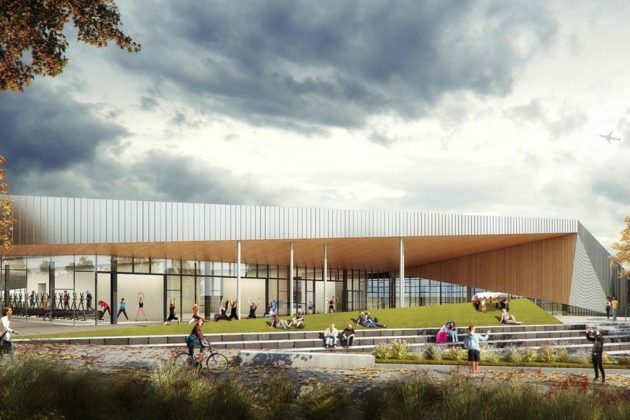 With work kicking off on the long-awaited, hotly debated Long Bridge Park aquatics and fitness center, Arlington officials are looking for some feedback on what programs and services they should offer at the new facility. 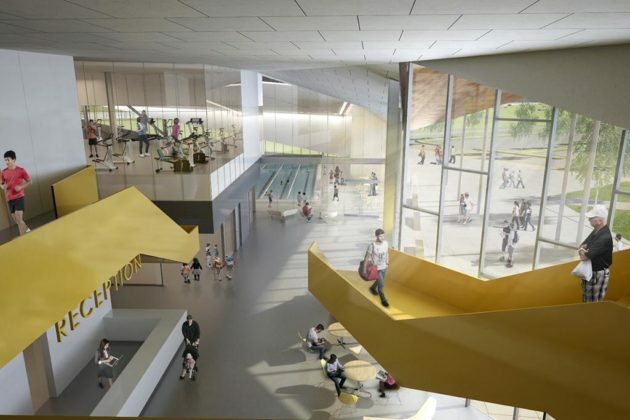 After years of wrangling over the exact design and cost of the facility, county leaders expect the $60 million project will include a 50-meter pool, room for diving at a variety of heights, and a family pool, complete with elements including “a lazy river, splash pad for tots, basketball, volleyball, lap lanes and a water slide.” The project will also include a new fitness center, billed as the largest one operated by the county, and an expansion of the adjacent park and its walkways. 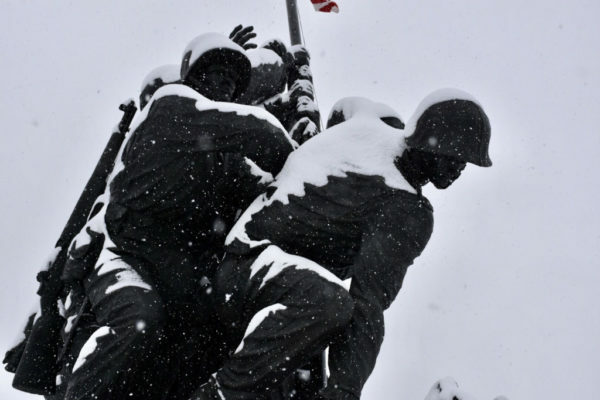 However, a working group is still trying to get a sense for how Arlingtonians expect to use the space, and what programs staffers should offer at the facility. The county even released a new survey this week to help inform that group’s work. 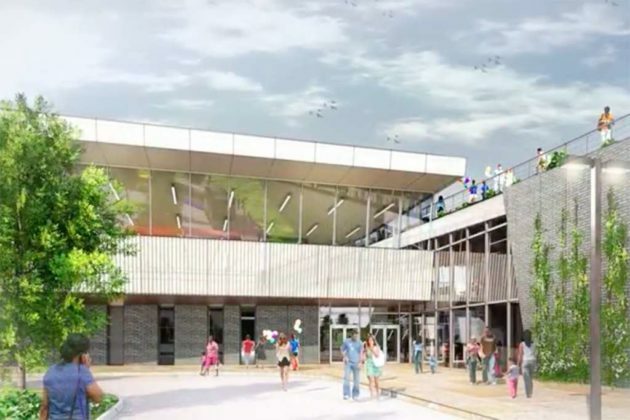 Its areas of focus include questions on what days of the week and times of day residents envision attending the aquatics center, and queries about what sort of membership options the county should offer for people looking to use the center on a regular basis. The survey also asks respondents for their opinions on what sort of equipment the county should offer in its fitness center — with options ranging from free weights to cardio machines — and what classes it should convene at both the pool and fitness center. Potential classes could focus on Crossfit, yoga, martial arts, scuba diving, lifeguard certification and a host of other areas. The questionnaire also includes space for people to weigh in on exactly which features they want to see at the family-focused “leisure pool,” and seeks to gauge interest on aquatic activities like diving and water polo. The working group is set to deliver its recommendations to the County Board by spring 2019. 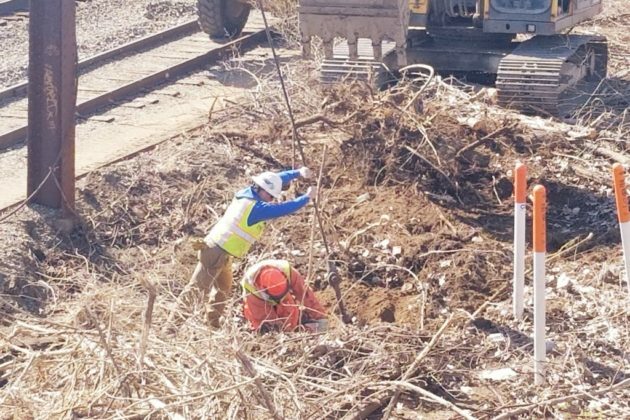 The county held a formal groundbreaking ceremony for the project back in July, and workers are currently in the process of clearing the site. The county hopes to open the center by 2021. County officials haven’t given up hope that they might someday find corporate sponsors for the Long Bridge Park aquatics center, in order to offset some of the costs of the controversial project. 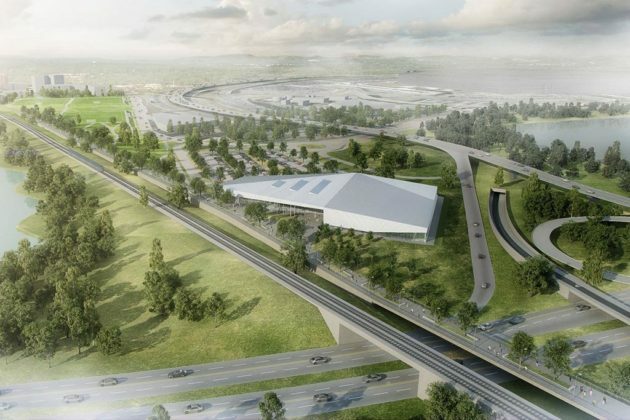 With work on the $60 million facility formally kicking off this week, the county is also moving closer to hiring a marketing firm to help it recruit potential partners for Long Bridge. 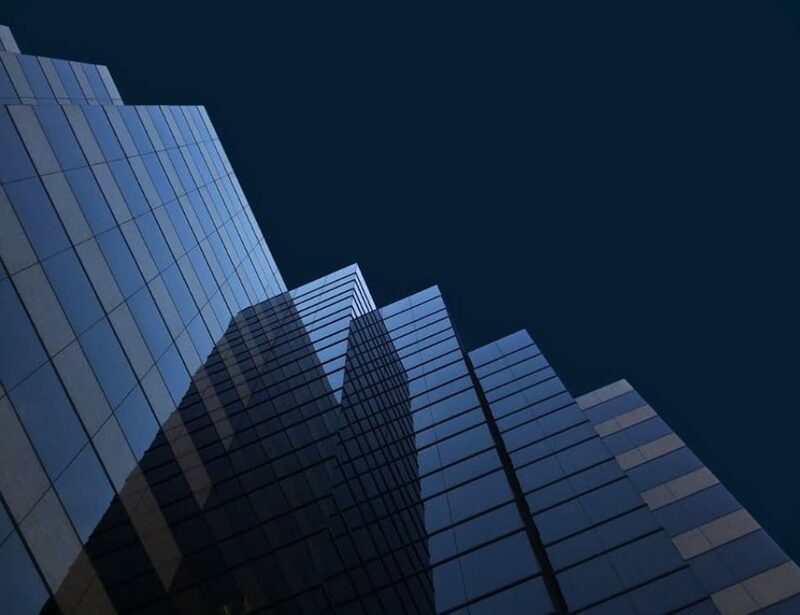 Officials hope to start soliciting bids from companies before the year is out. 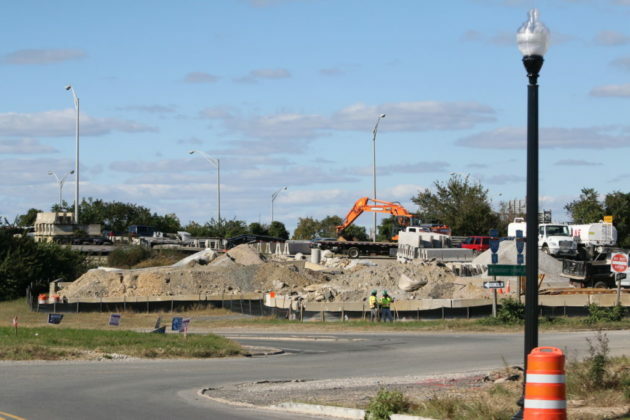 The project has had its fair share of financial challenges over the years, with substantial cost overruns prompting the County Board to postpone its construction in 2014. 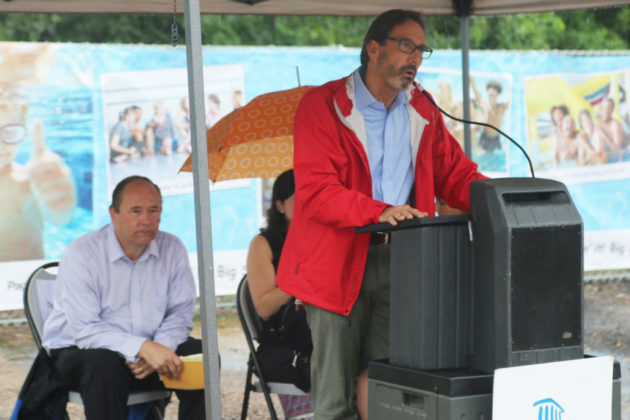 All throughout the process, however, county staff have kept hope alive that a naming rights sponsor or some other corporate partner might step in to help make the pool a bit more affordable for Arlington taxpayers moving forward. 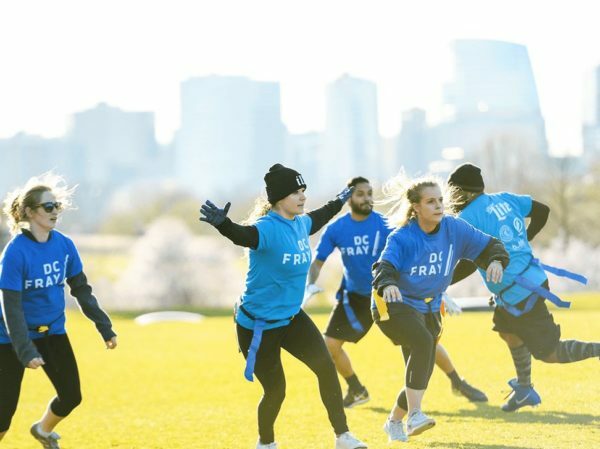 The county initially hoped that the D.C. region might win the 2024 Summer Olympics, attracting plenty of private sector cash for Long Bridge in the process. That bid fizzled, and the Board subsequently oversaw a substantial rollback in the project’s scope and cost, yet officials have remained hopeful that businesses or even local universities might step up to cover some of the pool’s ongoing operating costs. She says the county has spoken “with a variety of potential sponsors and partners” for Long Bridge over the years, and even previously worked with a consultant to find some takers for the pool. Yet with all of that effort for naught, she says the county feels putting out a request for proposals for “on-call partnership and consulting services” is the surest way to finally manage a breakthrough. The exact form of a corporate sponsorship for Long Bridge remains up in the air until the county can find a marketing partner, but Grandle did say the county has some general ideas. Grandle added that any consultant would initially focus on finding sponsors for Long Bridge, but the firm could also seek partners for other county parks in the future. 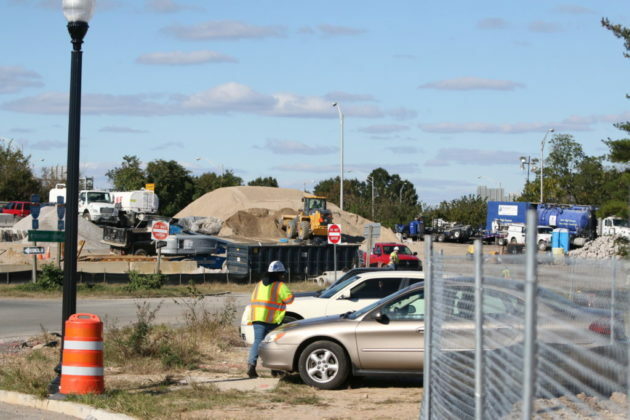 While there’s no guarantee that this new effort will succeed at Long Bridge, Schwartz expects that the mere fact that the county’s actually started work on the project after years of debate has to help matters. 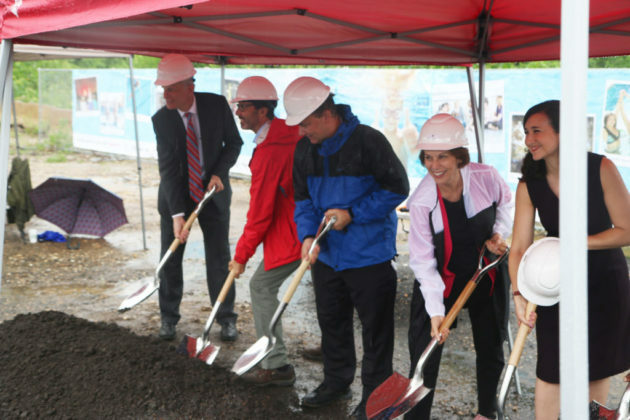 County Board members Libby Garvey and Katie Cristol, right, help break ground on the Long Bridge Park aquatics center. Attendees dodge raindrops at the Long Bridge Park aquatics center groundbreaking. Very little about the effort to build an aquatics center at Long Bridge Park has ever been easy — and that includes the project’s long-awaited groundbreaking. 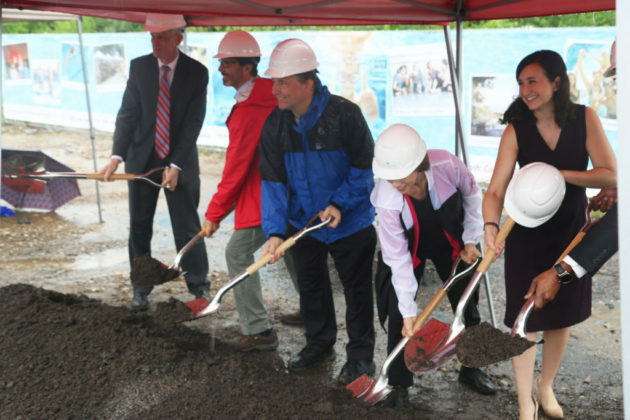 Mother Nature had one last obstacle in store for county leaders as they gathered to finally turn some dirt at Long Bridge, delivering a formidable deluge that thoroughly soaked the construction site ahead of Tuesday’s ceremonial start to construction. 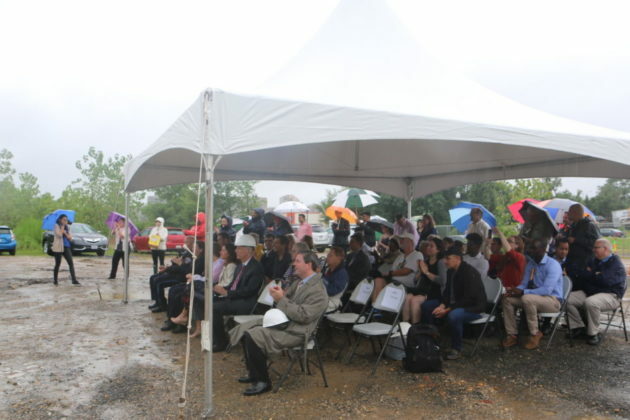 Yet even as the rain turned the ground to mush and tested the limits of attendees’ umbrellas, Arlington officials pressed on with a celebration of a project that’s been decades in the making. 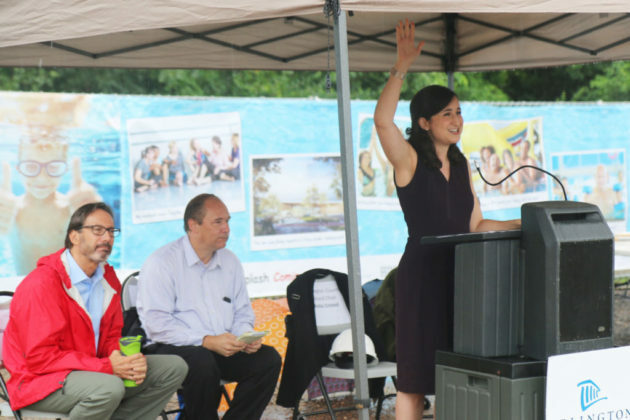 “This project has endured worse than a little rain,” joked County Board Chair Katie Cristol. Voters approved funding for the project in a 2012 bond referendum, but major cost overruns prompted county leaders to delay the facility’s construction two years later, and it quickly became a hot-button issue in that year’s local elections. 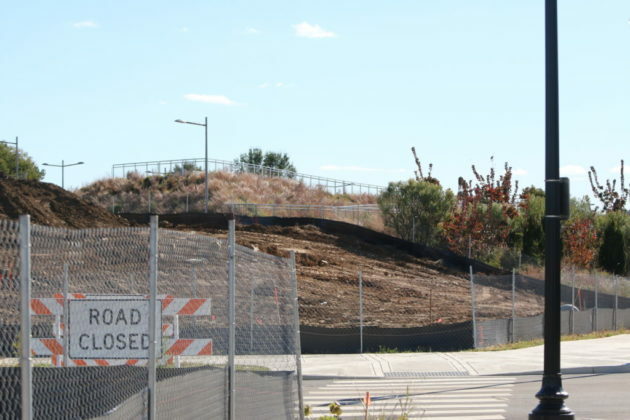 After a lengthy process of scaling back the project’s scope, and reducing its cost, the Board signed off on its construction last fall — but even still, some in the community would rather see it pushed back once more as the county wrestles with a budget dilemma. 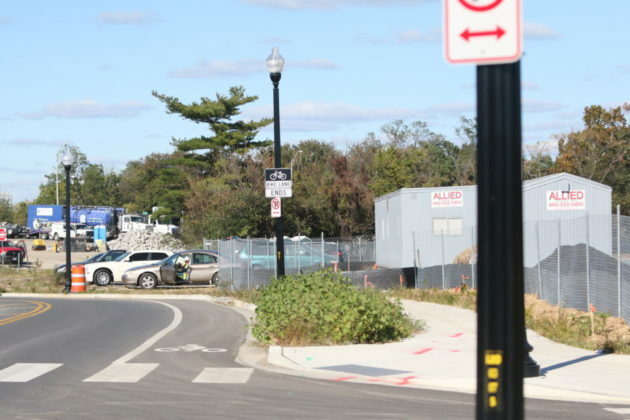 Fisette remembers some delays prompted when planners working to design the park, which opened across from the Pentagon in 2011, decided to shift where the aquatics center would be located within Long Bridge. He also puts some of the blame for the project’s long timeline on himself, recalling his insistence that the facility meet the new energy efficiency standards he fought to impose for county buildings. Still, Cristol lamented that it was “bittersweet” that the county would break ground on the project without Carrie Johnson around to see it. As one of the county’s longest tenured planning commissioners, Johnson played a key role in shepherding the entire Long Bridge Park project through the process, but she passed away this May. “Years down the road, we’ll all be thanking Carrie Johnson for this,” Smith said. 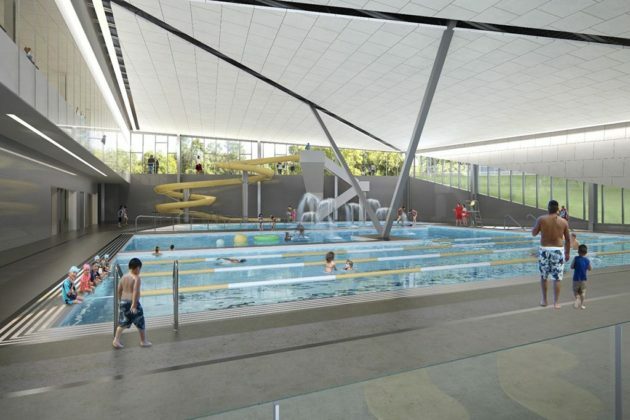 Work is set to wrap up in 2021, with a 50-meter pool, diving towers, a family pool and a series of additional park improvements on tap for the area by the time it’s completed. So even if the project required some long nights, a few headaches and one last morning in the rain, Fisette feels it was all worth the effort. County Board member John Vihstadt is renewing his push to delay the construction of the Long Bridge Park aquatics center. 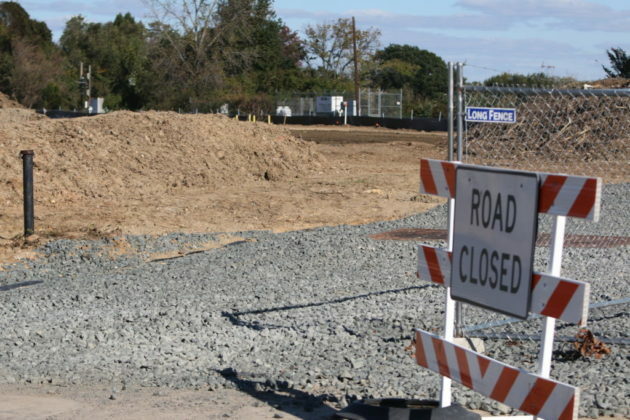 Vihstadt is waging a lonely battle against the oft-postponed project as the county’s budget picture grows increasingly grim. He says the $60 million the county’s set to spend on the new pool would be better spent on building new schools or buying additional park land, particularly considering that Arlington is feeling a financial squeeze at the moment. Between sending more money to Metro and declining commercial tax revenues, the County Board is facing some challenging headwinds as it nears a final decision this weekend on a new, 10-year plan for construction spending. Vihstadt, the Board’s lone independent who is running for re-election this fall, thinks the 72,000-square-foot pool complex can wait a bit longer. The project’s skyrocketing costs have convinced the Board to repeatedly adjust its plans it over the years, and Vihstadt made an effort to drive down its cost a key plank of his 2014 bid for office. But he still feels that even the facility’s reduced cost is too much for Arlington to take on right now. Yet, just as when he cast the lone vote against the project’s construction last December, Vihstadt appears to be in the minority on that position. His four colleagues on the Board all told ARLnow that they wouldn’t support any effort to postpone the Long Bridge project, even with the county’s money troubles in mind. The pro-pool Board members all point out that the project has been in the works for decades, with the community formally signing off on money for the aquatics center as part of a bond referendum back in 2004, and would fill a void for such a facility in the Crystal City area. But they also stress that the process of unwinding the work the county’s already done would be so costly as to make the effort pointless. County Manager Mark Schwartz believes that cancelling the county’s existing contract to build the facility would prompt extensive litigation, with financial consequences to follow. The aquatic center’s proponents also see any move to reverse the Long Bridge decision as one that would send the wrong message to the community, or as an effort to “re-litigate the past,” as Board member Erik Gutshall puts it.